White rice flour is a fine flour that can be an excellent addition to any of your baked goods. 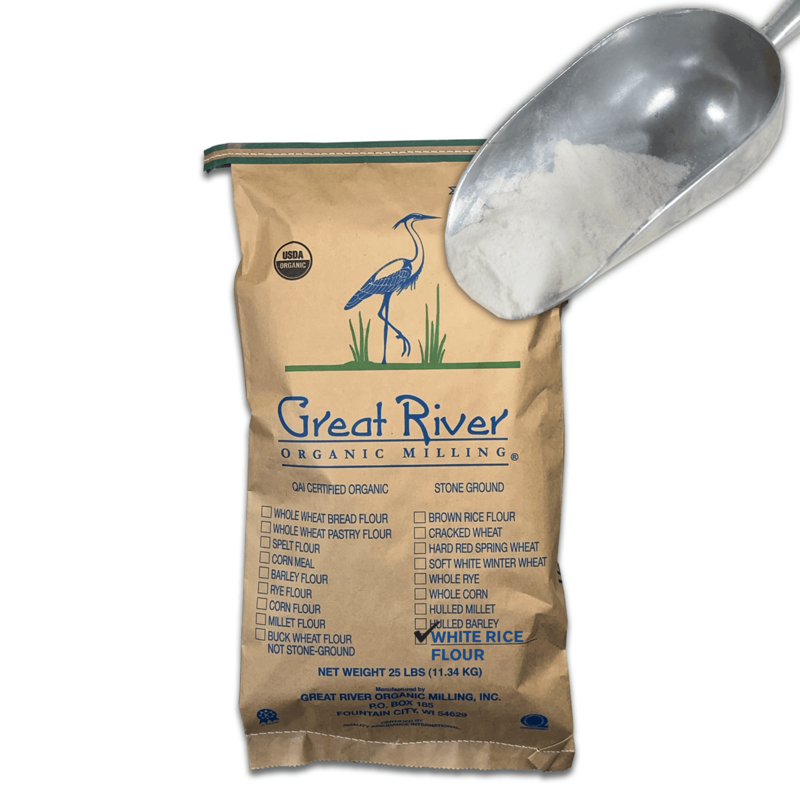 White rice itself is naturally gluten free making it easily digestible, but please note this particular Great River product is not certified Gluten Free due to production within the stone milling facility. To see our Gluten Free White Rice option click here.